A super luxury holiday apartment with uninterrupted sea views. 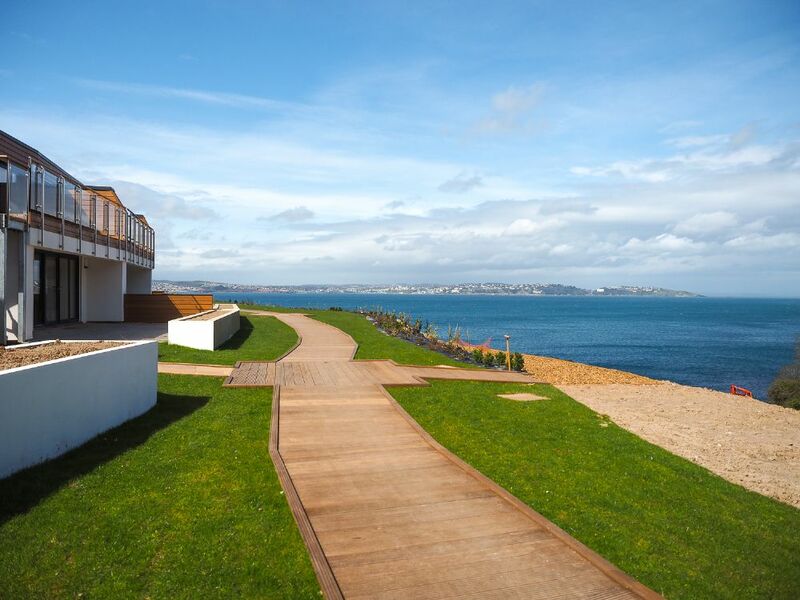 The Cove development just outside of Brixham sits next to Battery Gardens and the South West Coastal Path in an area of outstanding natural beauty. Osprey 2 is on the front row of this development in what is quite probably the best location, with uninterrupted sea views from the lounge, double bedroom, and large decked balcony. 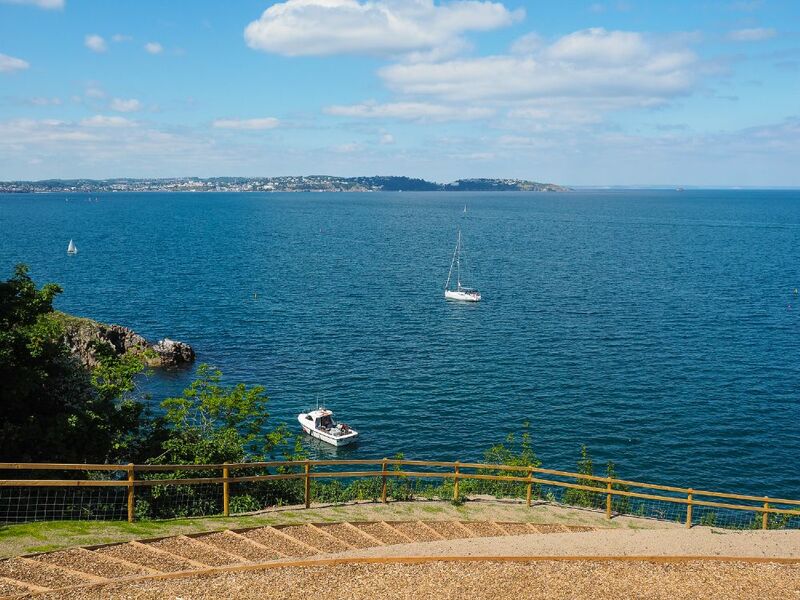 Whether relaxing in the lounge or eating alfresco on the large balcony, be entranced by the amazing views surrounding you - to your right are the green woods of Battery Park (National Trust Woodland) and straight ahead, the majestic blues of Torbay unfold. The large balcony is accessed from the master bedroom and the lounge. A dedicated parking space is included as are wi-fi and quality bed linen & towels. The apartment is furnished and decorated in slick modern style with high quality furniture and fixtures. Osprey 2 is a lovely apartment in a beautiful location. Very well equipped and comfortable. Within easy walking of Brixham harbour through Battery Park. We will be back. Amazing view from patio doors - you don't need to go onto the balcony just look through the doors to watch all the boats going across Torbay. Kitchen is well equipped, plenty of towels and hot water. Shop in nearby holiday park sells newspapers and there is a supermarket about 10 mins walk away. Walk into Brixham takes about 15 mins through Battery gardens. 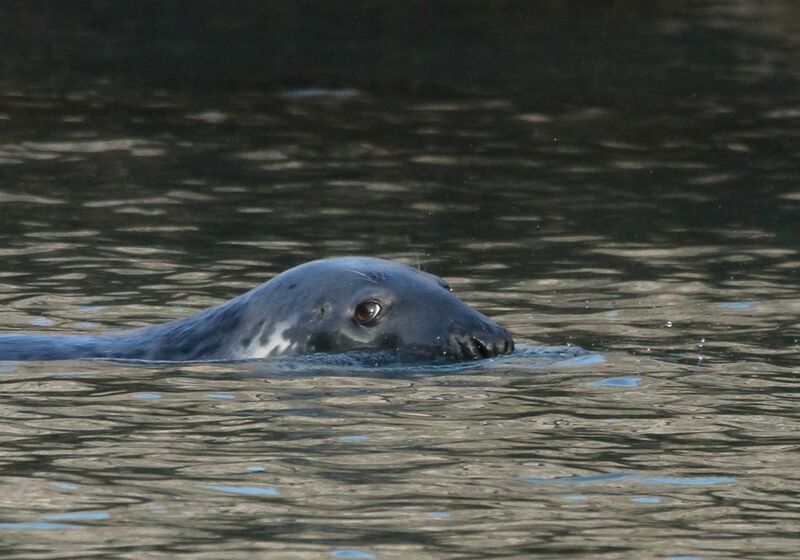 Little cove has a cafe and we saw the seals several times.Apartment is clean and very light and bright. Ideal for a couple or a family. Wounderfull place to stay, fantastic views over Torbay even in bed. Fresh air from the sea, every time. Perfect location to explore the english reviera. Must be good, this is our third booking! Excellent as always. Personalised service and a great company to deal with. The apartment is presented to a very high standard and in the perfect location. 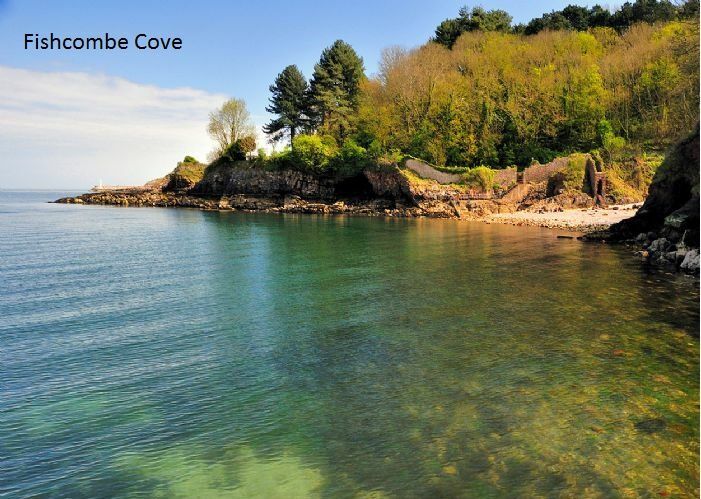 The apartment has an unbeatable view across Torbay from a quiet and secluded location within a 15min walk of Brixham centre along a wooded coastal path. 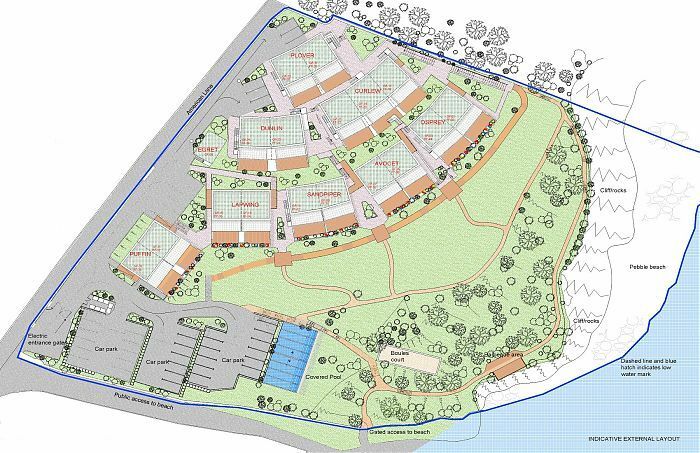 Osprey 2 is situated at the far end of the front row of properties on the superb new The Cove development at Fishcombe Cove in Brixham. It's elevated top (2nd) floor position affords magnificent views of the whole of Torbay. The development is next to Battery Park and a 15 minute walk takes you to the pretty Brixham Harbour.